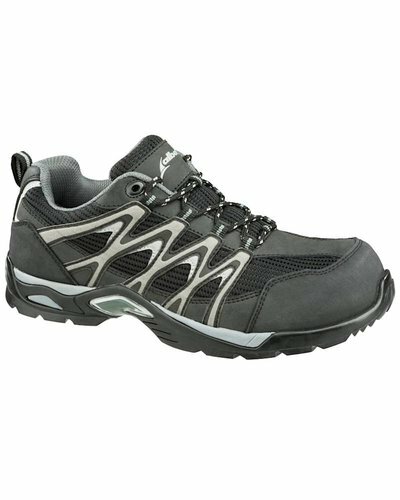 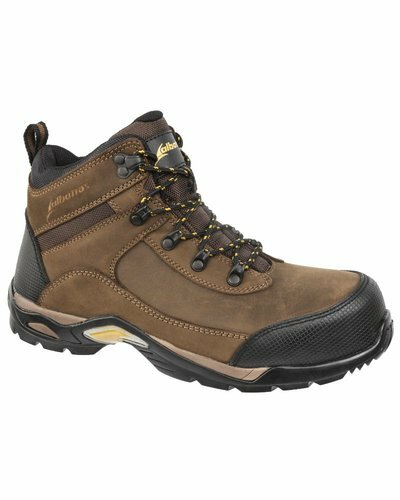 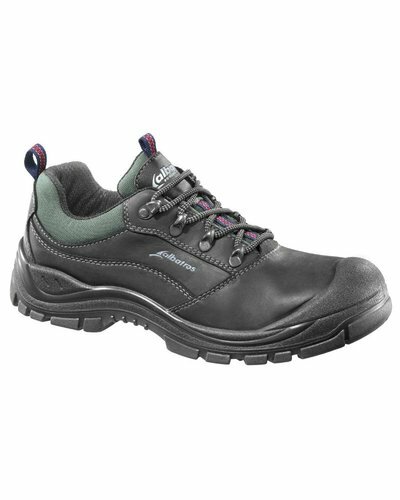 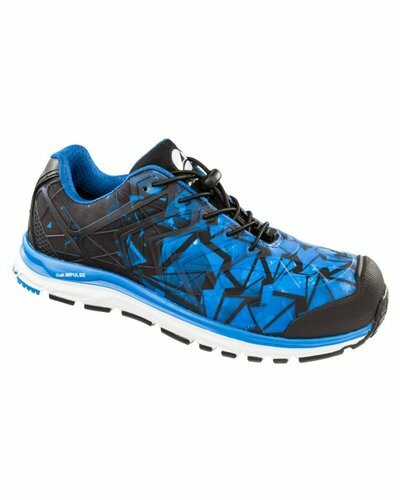 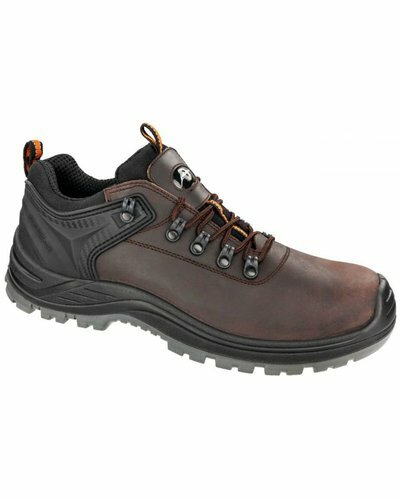 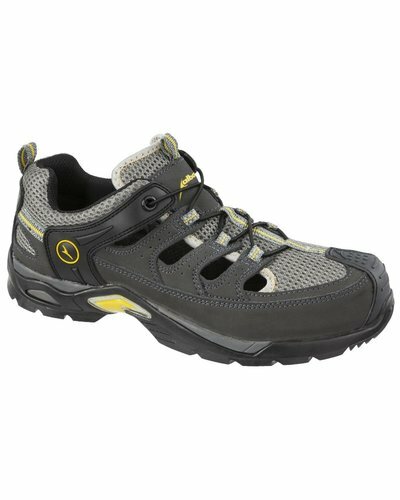 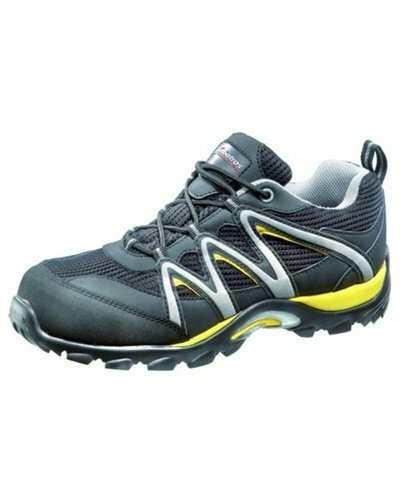 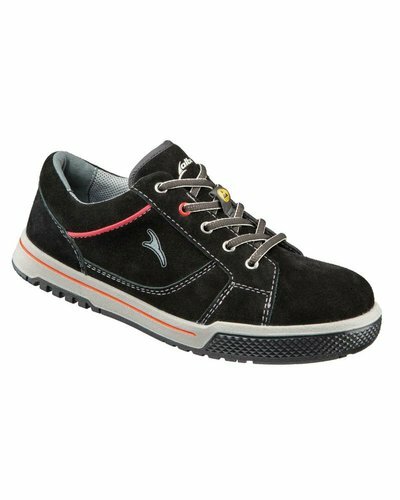 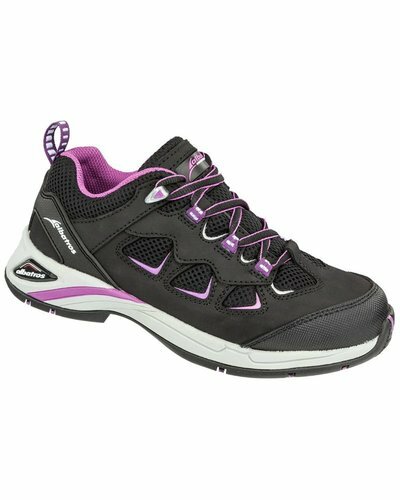 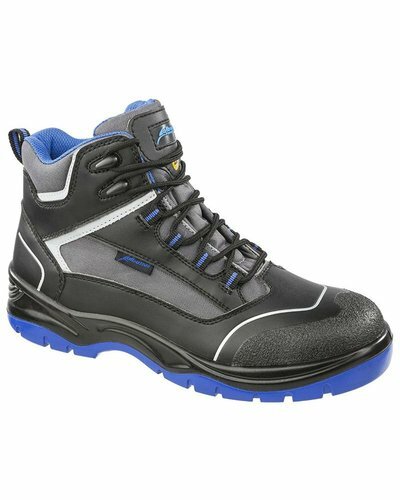 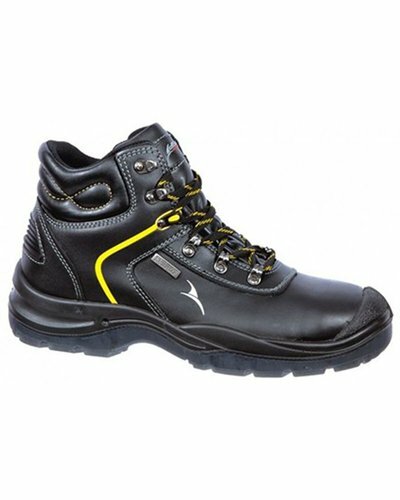 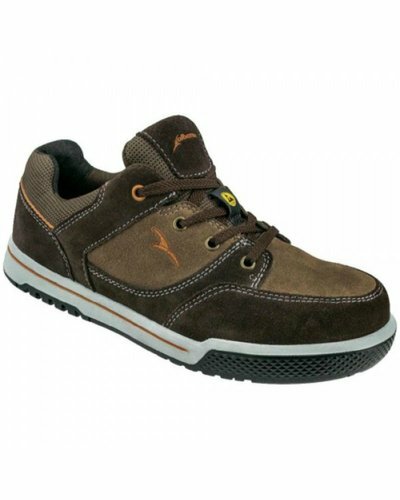 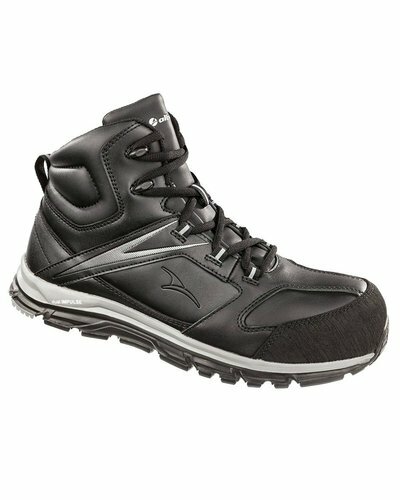 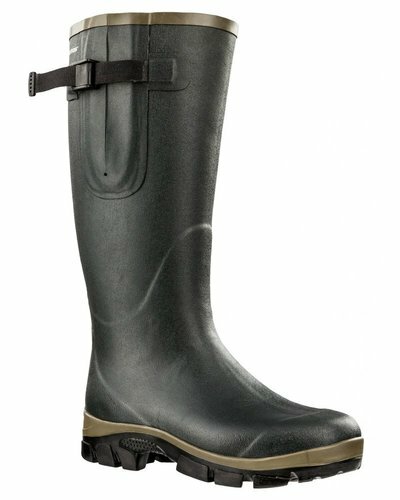 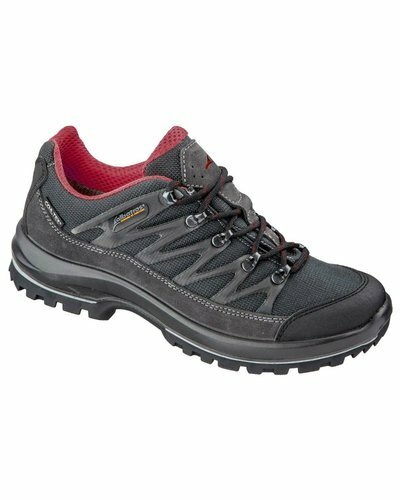 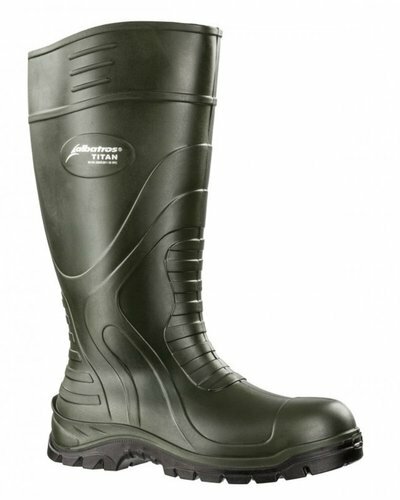 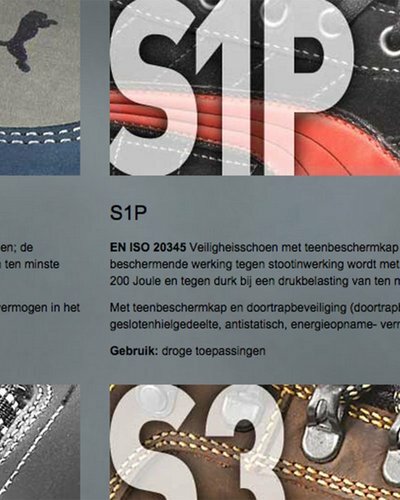 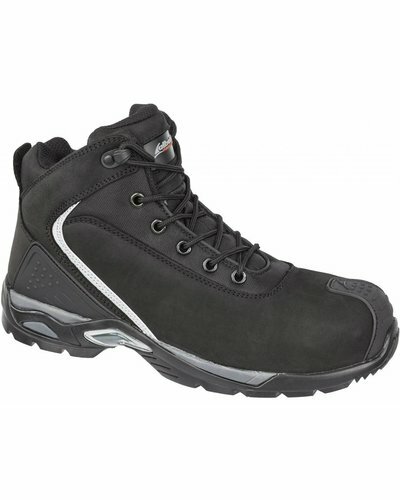 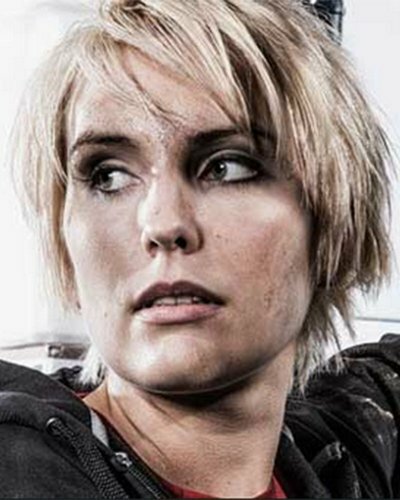 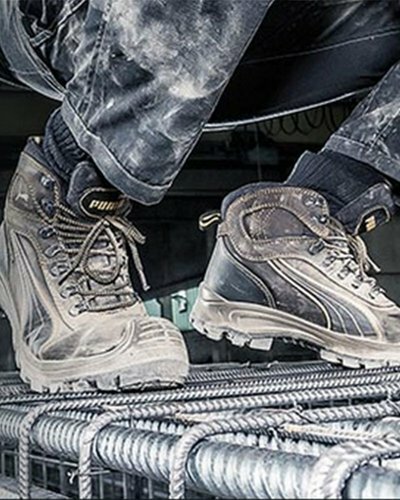 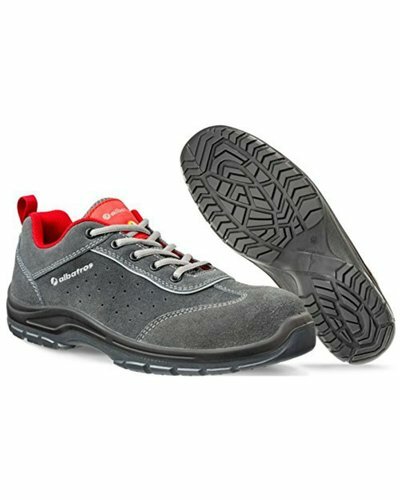 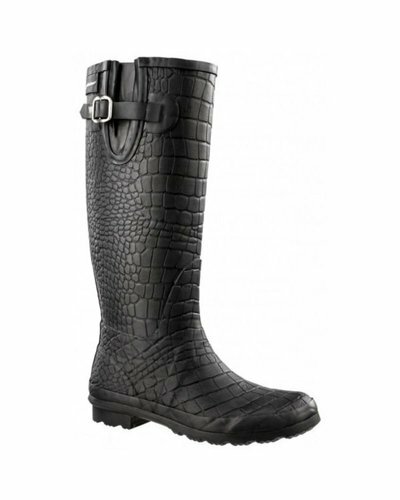 Albatros is the sub-brand of Puma Safety with a diverse collection of working shoes in different styles, like walking shoes, sport shoes and boots. 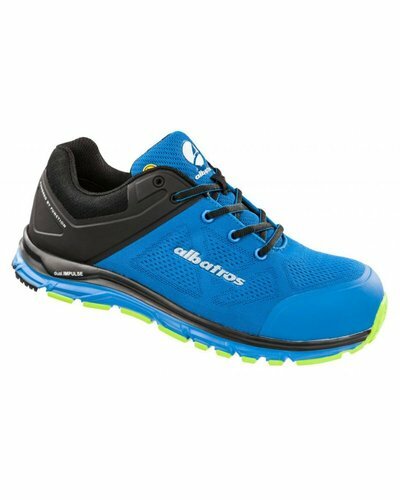 If you love Puma, you will also embrace Albatros. 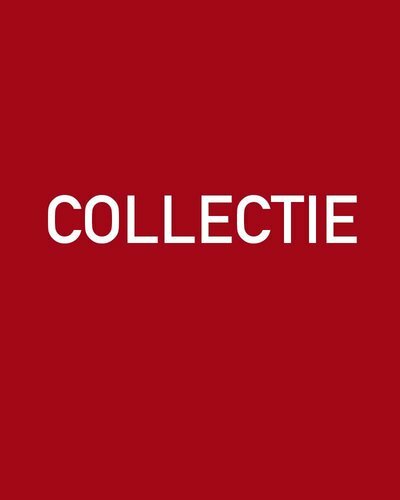 Expect the same quality and the same comfortable fit.